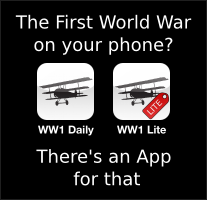 I hope eventually that the project approaches one data point per day for the period of the war (1914 to 1919). I have a long way to go. The Armistice was signed in a railway carriage in the Compiegne Forest. It was not technically a surrender, but did mark the defeat of Germany. Germany troops would withdraw, prisoners would be exchanged and reparations were promised.